Today we are off to spend a few nights at Hilton Blackpool to experience the best that Blackpool has to offer. 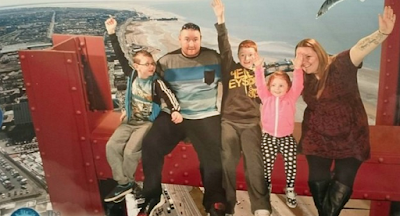 Thanks to Merlin and Visit Blackpool we will be visiting Blackpool Tower, Blackpool Zoo, Blackpool Pleasure Beach, Madame Tussauds, Blackpool Tower Circus, Blackpool Sealife Centre and dining in some of Blackpool's best family restaurants. 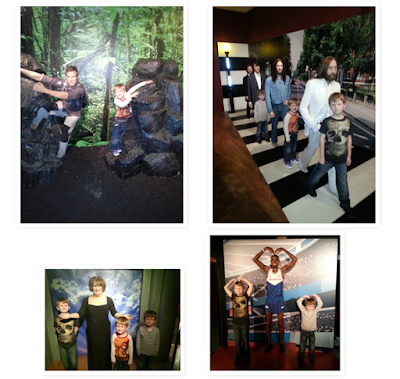 Follow us on instagram for lots of photos from our trip, facebook for mini videos and updates and twitter to follow us on our journey around town. 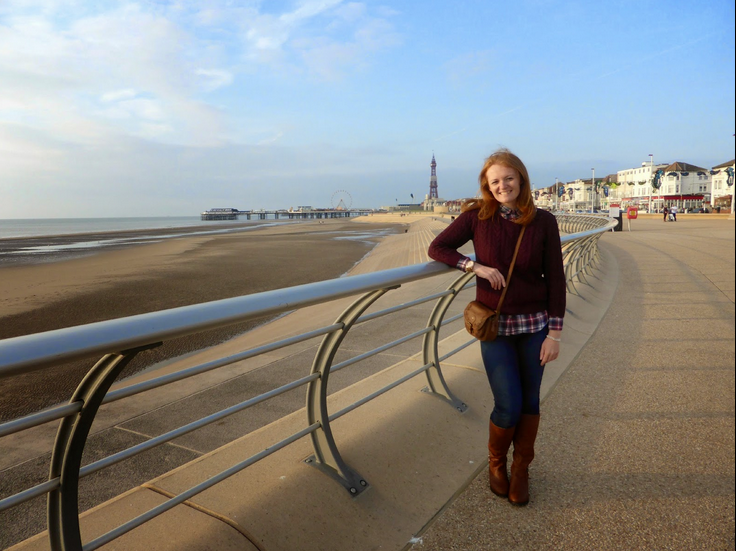 I will be starting a #Blackpoolsback blog mini series from Monday 27th July where you'll be able to read our trip highlights and Blackpool tips, however today I would like to share with you some Blackpool inspiration from some of my favourite bloggers. New Girl in Toon spent just 22 hours in Blackpool last year, but crammed a lot in. Ashleigh Money Saving Expert grabbed some bargain 6p tickets to The Blackpool Tower Eye. 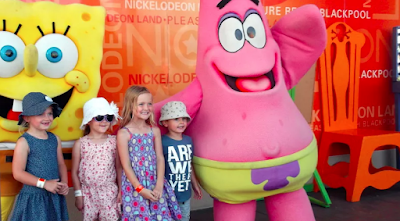 Project Wanderlust met Spongebob at Nickelodeon Land. 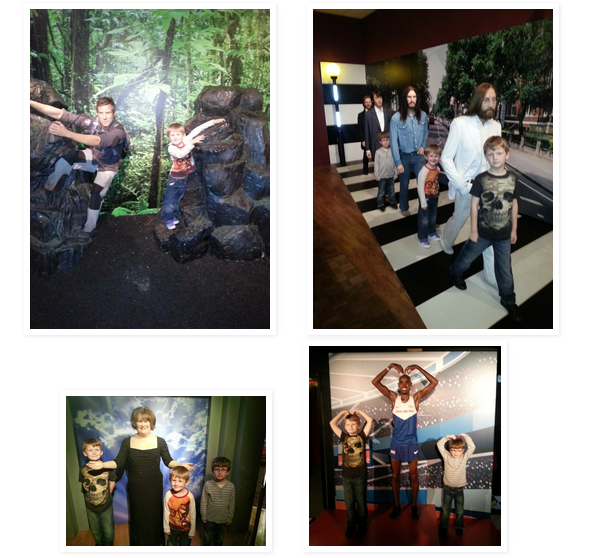 My Three and Me explored Madame Tussauds. 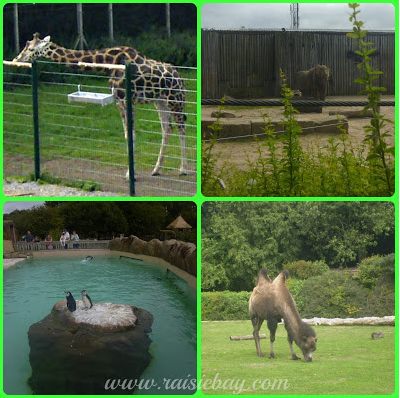 Raisie Bay was chosen to be a Blackpool Ambassador in 2013 and enjoyed lots of fun including a trip to the zoo. 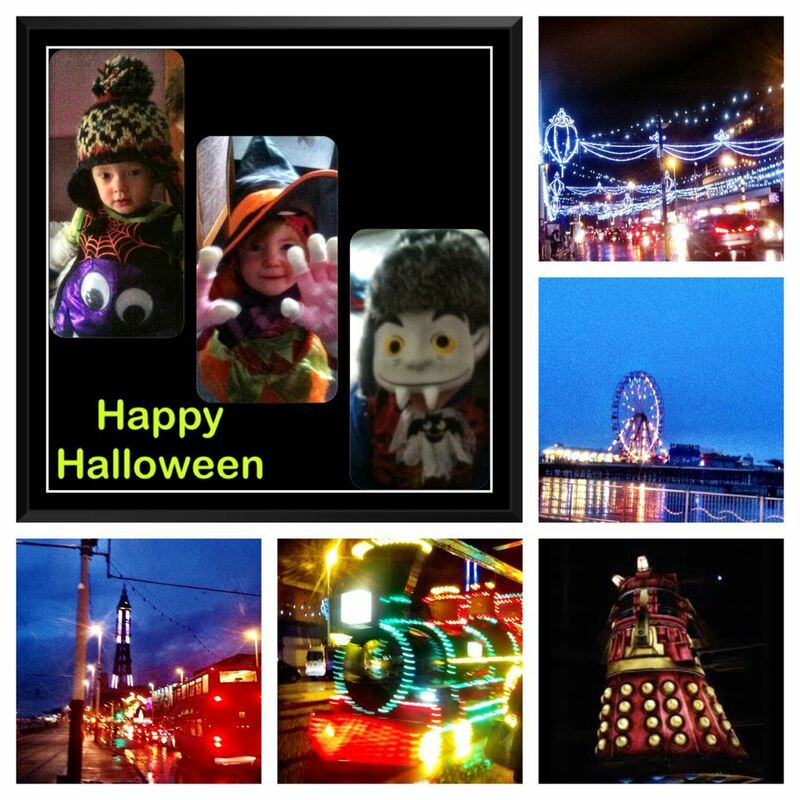 We have visited Blackpool ourselves during a very chilly October in 2012 to see the illuminations. It was actually snowing! We had a lovely time so I can't wait for these next few days.